 Macomb County has joined the Michigan Inter-governmental Trade Network (MITN). The County will be posting proposals on the MITN website. 2. Click on "Vendor Registration"
This website provides detailed instructions on how to fill out the form and offers vendor support.